Deno Bistolarides is a founding member and Managing Partner of Encore Real Estate Investment Services. 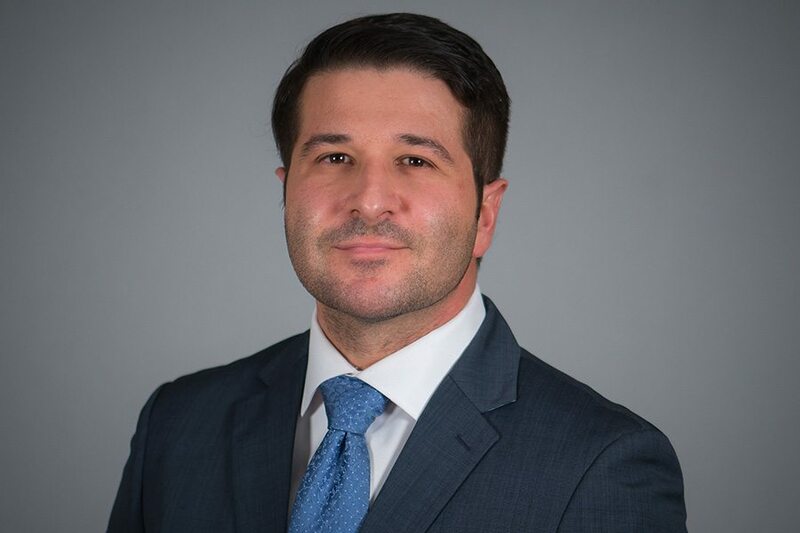 Along with his partners Brandon Hanna and Ryan Vinco, Deno oversees a team of seasoned investment professionals that focus on advising clients in the acquisition and disposition of net leased and multi-tenant retail assets throughout the United States. In his career, which has spanned over a decade, Deno has advised private clients, developers, institutions and has completed over 400 transactions in 40 states valued at over $1 Billion dollars. His expertise encompasses net leased retail across broad tenant types, sale-leaseback transactions and retail shopping centers.